Coleman DayTripper Beach Shades Just $32.29! Down From $55! 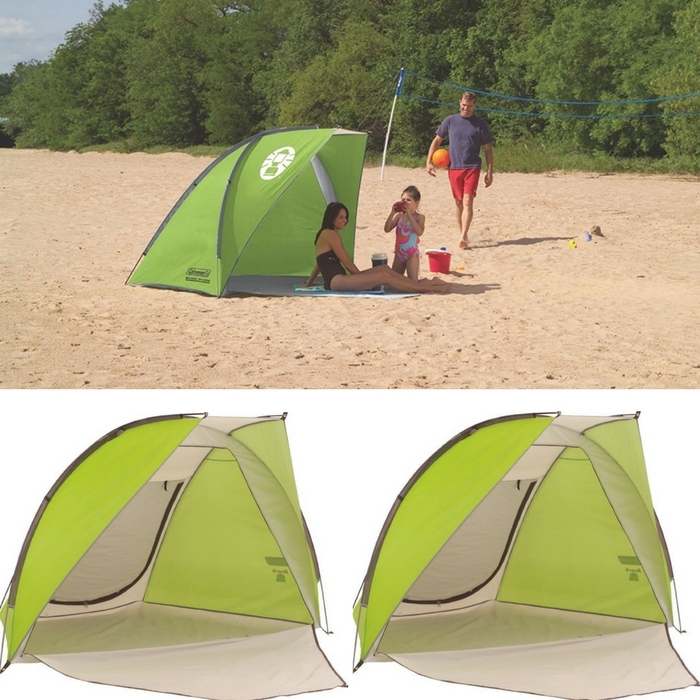 You are here: Home / Great Deals / Amazon Deals / Coleman DayTripper Beach Shades Just $32.29! Down From $55! Don’t miss this deal at Amazon! Get Coleman DayTripper Beach Shades for just $32.29 down from $55!